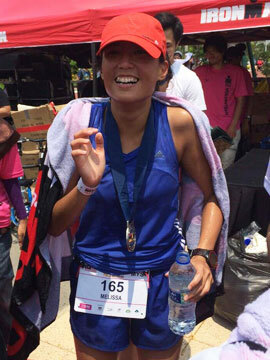 Marathon World Record Attempt Set For September | JustRunLah! The fastest marathon runner in history is not the World Record Holder but Eliud Kipchoge hopes to change that this September. 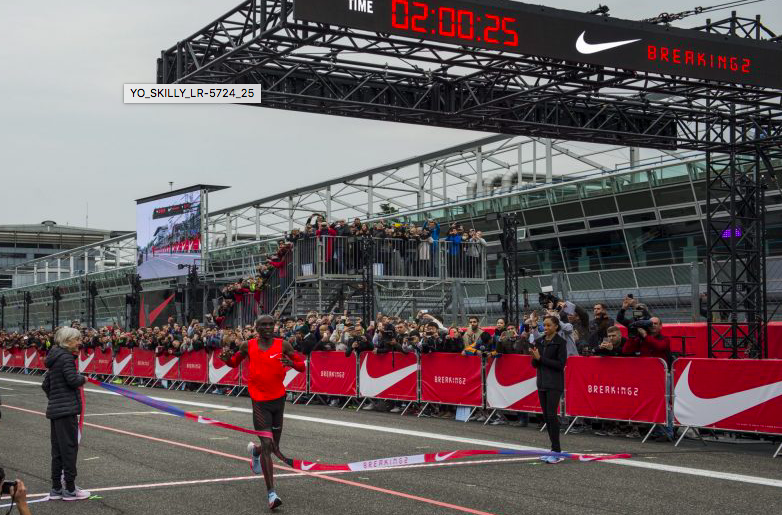 Eliud Kipchoge ran a 2:00:25 at Nike’s breaking two event in Monza, Italy. Although the time was not eligible for the World Record, it is believed that Kipchoge is primed for the World Record. Eliud Kipchoge has a great marathon running resume. He has won 7 out of the 8 marathons he has raced. He is the reigning Olympic Gold Medalist for the marathon event in Rio. The only time he lost a marathon was to Kipsang whereby Kipchoge came in 2nd, and might we mention it was the time Kipsang ran the WR! And of course he is the fastest marathon runner in history with his breaking 2 attempt. If not him, who? BMW naturally seems like the perfect choice – where the World Record was broken 6 times in the last 14 years. The pancake flat routes makes it a fast course. Kipchoge will be challenged – running alongside Wilson Kipsang (former World Record Holder) and Kenenisa Bekele (World Record Holder of the 5000m and 10,000m). 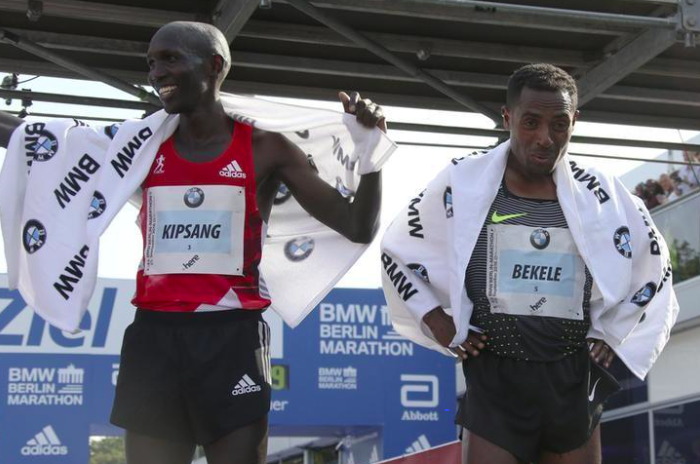 Bekele will also be gunning for the World Record – aiming to be the next Haile Gebrselassie – to have held the World Record in the 5000m, 10,000m and marathon distance. September 24th – we can’t wait!